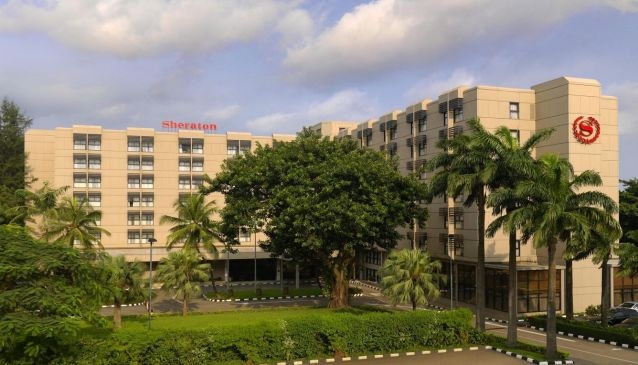 It is located in Ikeja, the Capital city of Lagos, with many business offices and corporate buildings within driving distance, making it an ideal base for business travellers. Those staying for more leisurely purposes are not let down either, there is the Kalakuta museum and the Ikeja Shopping Mall where you can eat, shop or see a movie is close by. However, you don't need to leave the hotel if relaxation is due, as the pool terrace bar - a poolside bar made of wood and thatch - offers the perfect place to unwind with a few cocktails to accompany a meal.